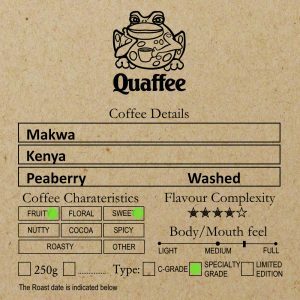 What an interesting video of the consumer perception of Quality Coffee. A number of interesting facts in this video. Interesting there is a belief that continued exposure to HQ coffee will scue this result, and they are going to do a study on that.